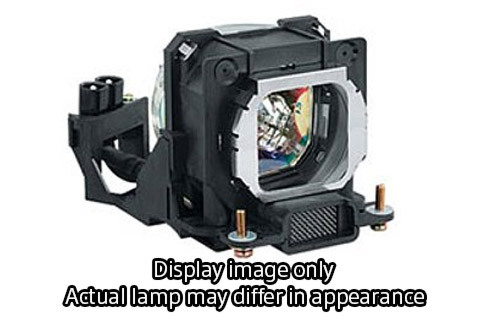 Why is this lamp so much cheaper than the ones Epson sells? Does it perform the same? We only sell the manufacturer's original lamps and we do discount them on our site. Yes, performs exactly the same way! Yes it is. Look at the markings on the back of the lamp to confirm. Yes. I purchased it with the original projector so I'd have a spare.